Its Rainy Monday! But Your Look Must Flow – GOSH!About: Fashion. Art. Music. Events. TV. 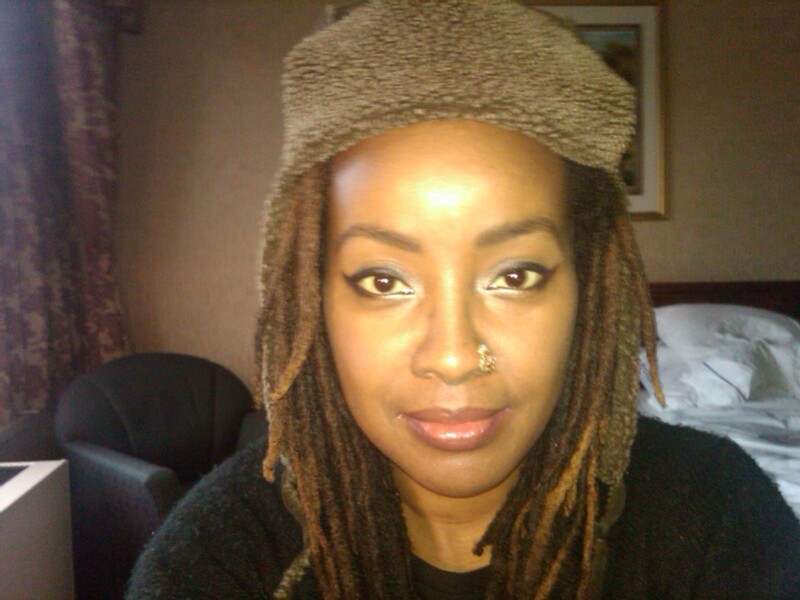 Non Profits 'N' Lifestyle > Subscribe now! 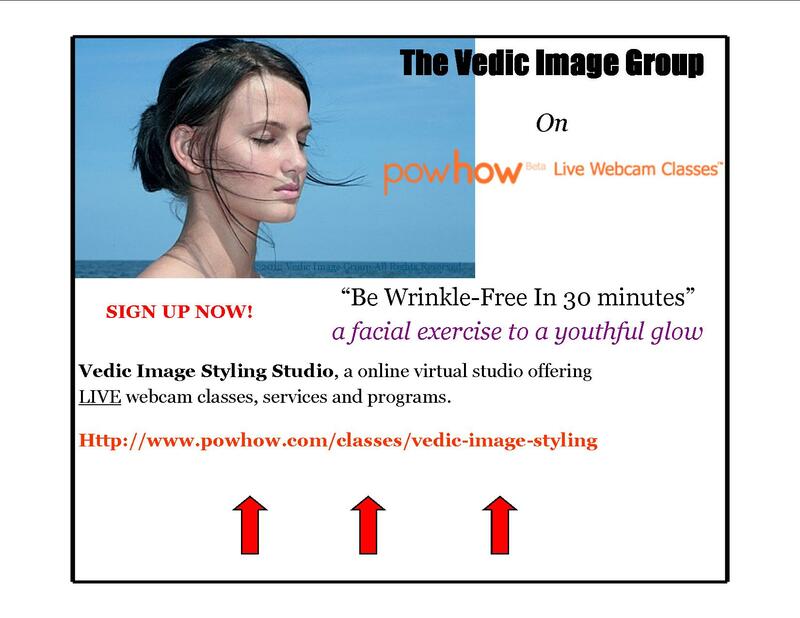 Great news too at Vedic Image Styling Studio, we have added a new class called: Be Wrinkle Free In 30 Mins: a facial exercise to attain a youthful, younger glow. This is an amazing class that will show you through a set of steps resulting in great benefits for your skin and body. Click here for all the details to sign up. Limited offer. Hurry and grab your seat now!